If anyone is looking to have their wheels worked on, I would personally recommend Atlantis Propeller. This past week I had my boat pulled and had to have the props pulled and reconditioned in a short time in order to launch the boat again. Atlantis pulled through with customer service above and beyond what would normally be expected for a company to do to take care of a customer. Not only did they have a fast turn around, but they were willing to make themselves available on a weekend for me to pick up the props. 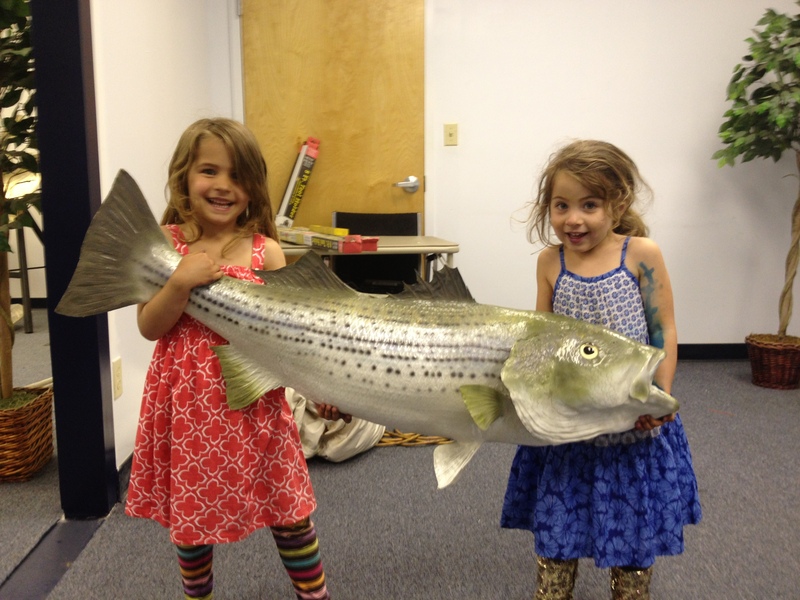 On top of all this, they made time to show my granddaughters the shop and took this great picture of them. Granddaughter’s Ava and Zoe at Atlantis Propeller. I can’t thank them enough and feel confident in recommending their service to anyone. If you need contact information, let me know!